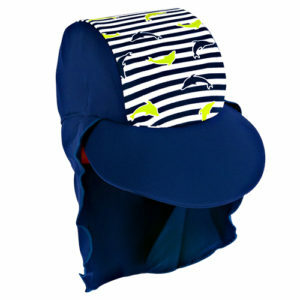 A great swimming aid for kids. 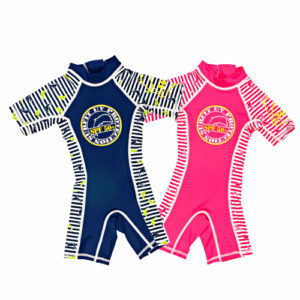 This UV50+ floatsuit is the only one with an anti-tipover neck ring! 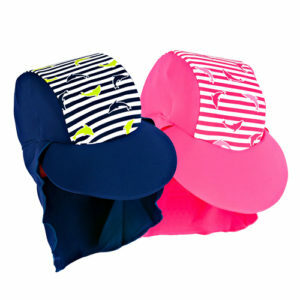 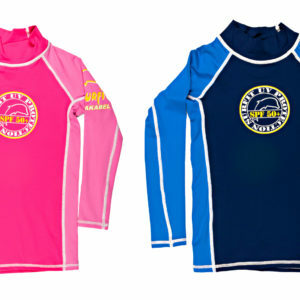 It’s flexible body panels allow your child to learn to swim naturally easily and confidently. 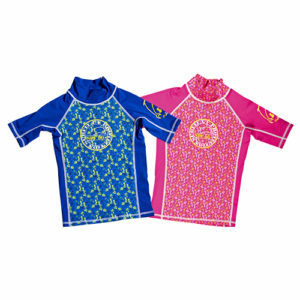 The tough 2mm neoprene floatsuit will keep kids warmer aswell as safe in the sun and water!